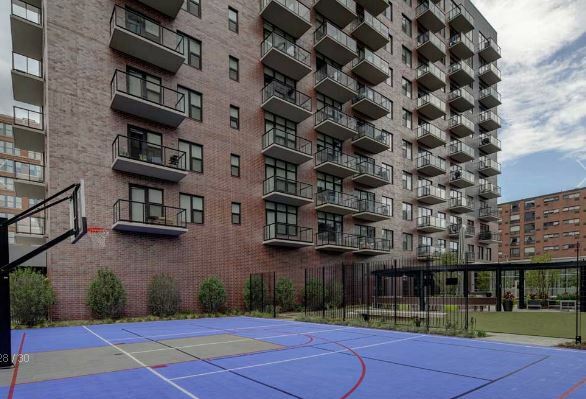 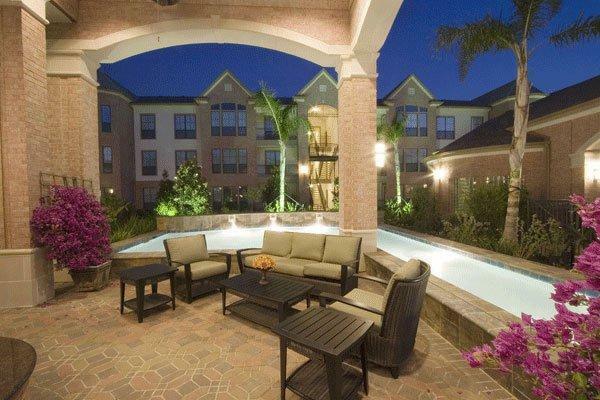 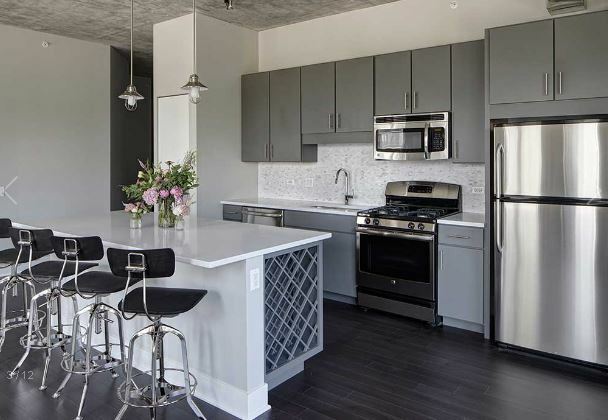 AMLI Lofts are luxury apartments that offer some of the finest amenities around. 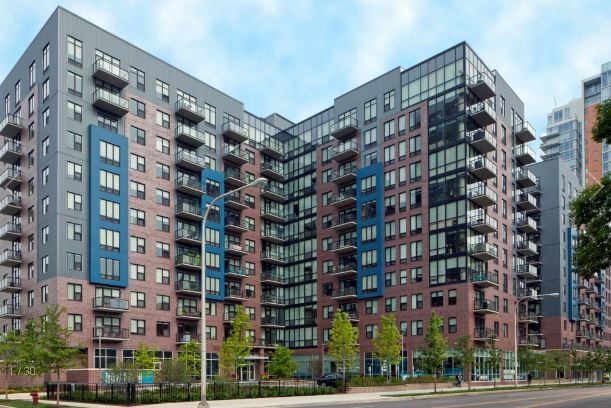 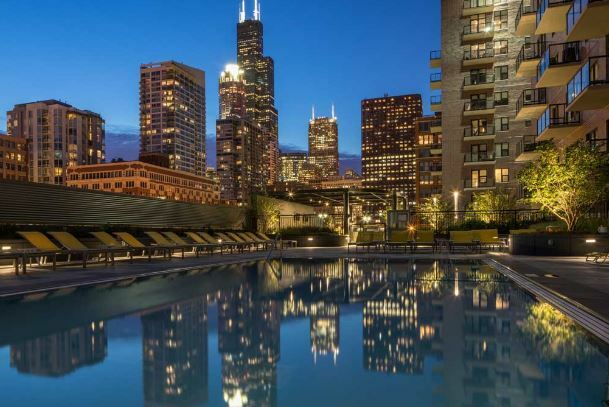 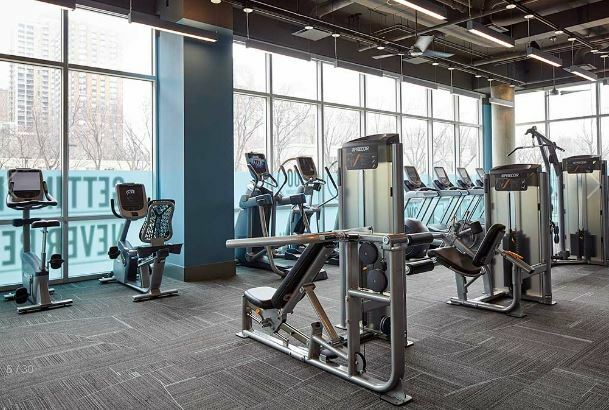 From a yoga studio to a resort-style swimming pool and outdoor lounge with awe-inspiring skyline views of the Windy City, this community truly has it all. 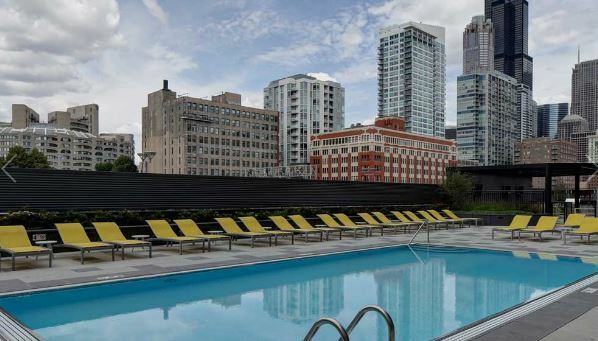 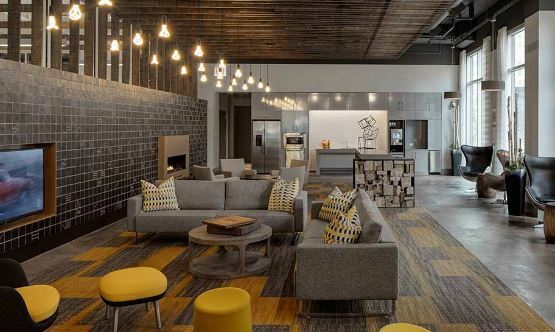 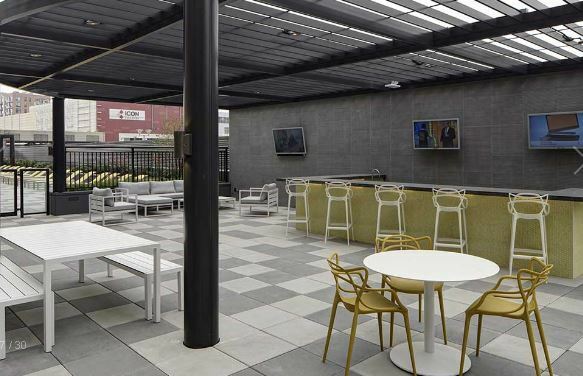 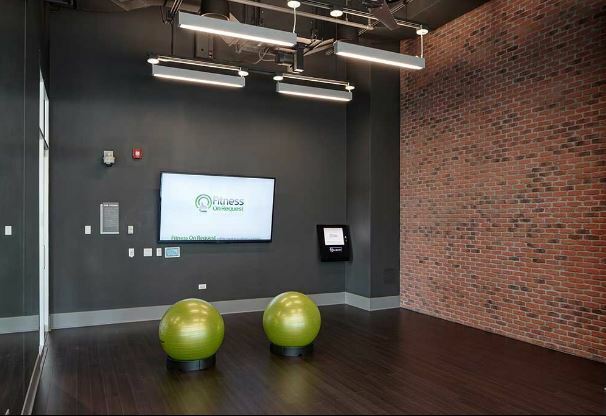 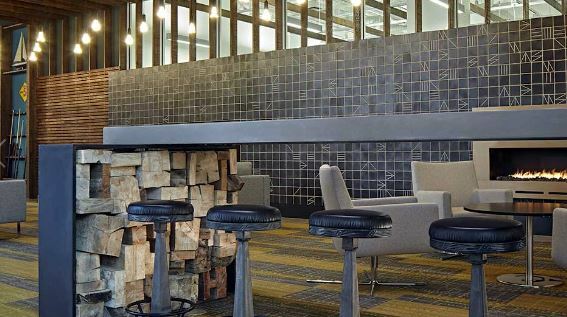 Conviently located in the heart of Chicago, AMLI Lofts is minutes from The Loop, The Central Business District, and much more!